Michael D Higgins called his contribution to Ireland "immeasurable and outstanding." 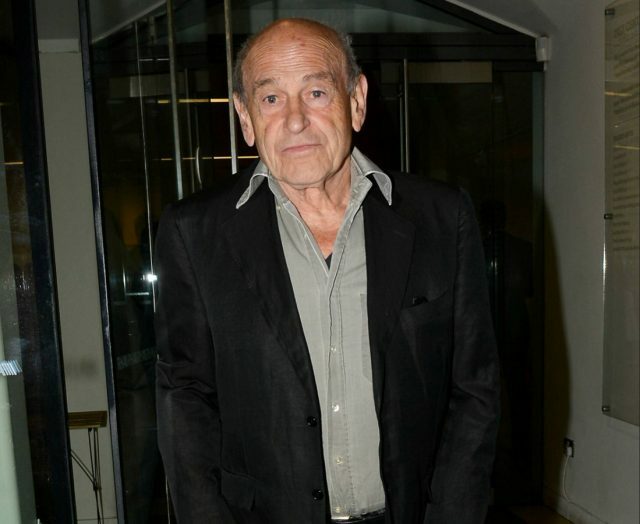 Writers and actors have been sharing their tributes to Tom Murphy following his passing. The 83-year-old playwright from Tuam in Co. Galway was one of Ireland’s great storytellers and his contemporaries have been remembering him fondly. Business people and celebrities were also moved by Murphy’s work.